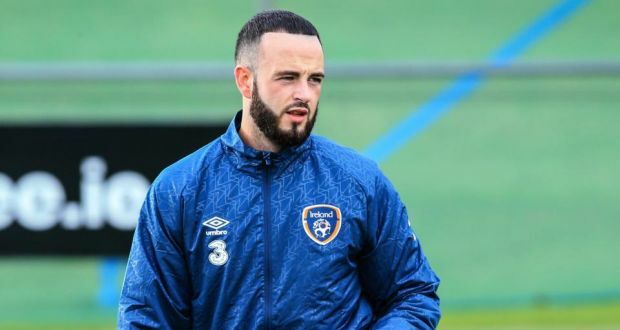 Stoke City defender Marc Wilson says that he is “gutted” after being ruled out of Euro 2016. Since being selected as the new manager of Real Madrid, ZinedineZidane has done an impressive job as he has guided the Spanish club to the finals of the Champions League and has a realistic chance of lifting the title that they secured since the season of 2013-14. ZinedineZidane has a contract with Real Madrid that extends until 2017 but Florentino Perez is the president of the club and he is known to be quick in relation to changing managers and if Zidane fails to clinch the Champions League in this season, there is a chance that he might be sacked. Mario Gotze is a priority signing of Liverpool and it has been revealed that the future of the German player is going to be discussed when the approaching 2016 Euro’s comes to an end during the summer transfer window. The 23 year old player has a contract with Bayern Munich which extends until 2017 but taking into consideration that he has recently been dropped to the sidelines, it’s being rumored that Gotze is thinking about the possibility of leaving Munich and this is a huge boost for Liverpool as the Premier League club has shown interest in signing the highly rated midfielder. Borussia Dortmund is also believed to be interested in signing Mario Gotze and are expected to compete with Liverpool in a race as to which club will be able to sign the German player who has a price tag in the range of £27million. Under the tutelage of Pep Guardiola, Mario Gotze’s role in Bayern Munich has not been very influential but this might change when Carlo Ancelotti arrives to the Allianz Arena. It has already been confirmed that the Italian coach is going to become the new coach of Bayern Munich starting from the summer but it still remains uncertain if Ancelotti has plans for Gotze.